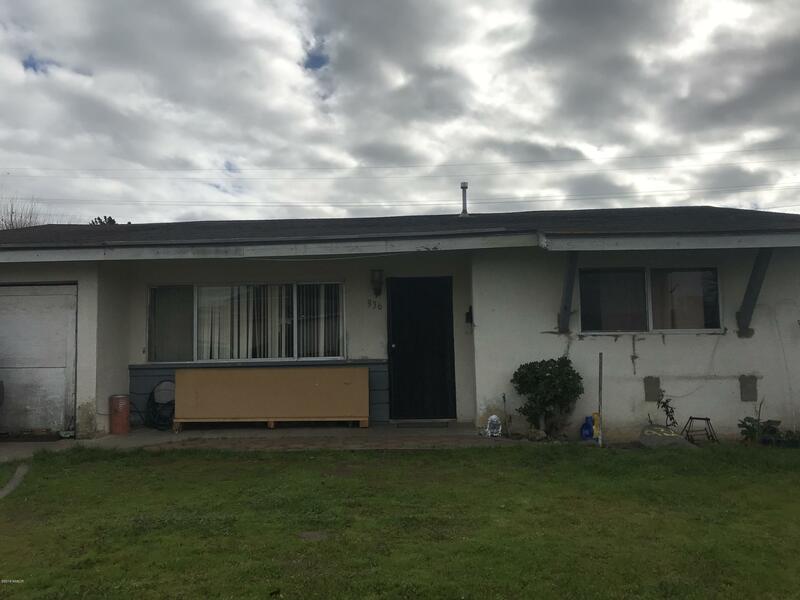 Looking for a fixer upper opportunity in Santa Maria? 5 bedroom, 3 bath, 1521 SF home, w/ 1 car garage, on a 6098 SF lot & built in 1962. Master suite at back has a private entrance. As-is sale. *Information deemed reliable but not verified or guaranteed by broker. Directions to Property: 101 to Donovan exit west, left on Railroad, right on Harding Ave.